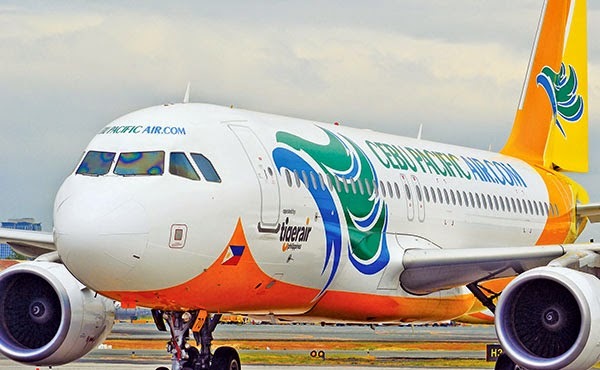 Tigerair Philippines (operated by Cebu Pacific Air) will commence flight from Manila (MNL) to Cagayan de Oro City (CGY) starting this July 15, 2014. Designated as Flight DGJ 7804 will leave Manila at 10:00am and it will arrive in Laguindingan Airport by 11:30am. It's return flight DG 7805 will leave by 12:30pm and will arrive 2:00 pm in Manila. Tigerair Philippines flights will continue to be operated out of the NAIA Terminal 4, while Cebu Pacific flights will remain to be at NAIA Terminal 3. Book your flight now at https://www.cebupacificair.com.